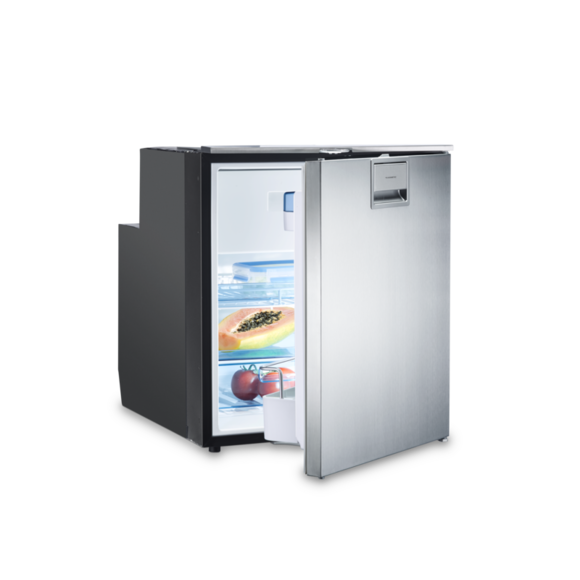 Purchasing an RV refrigerator is a large investment. 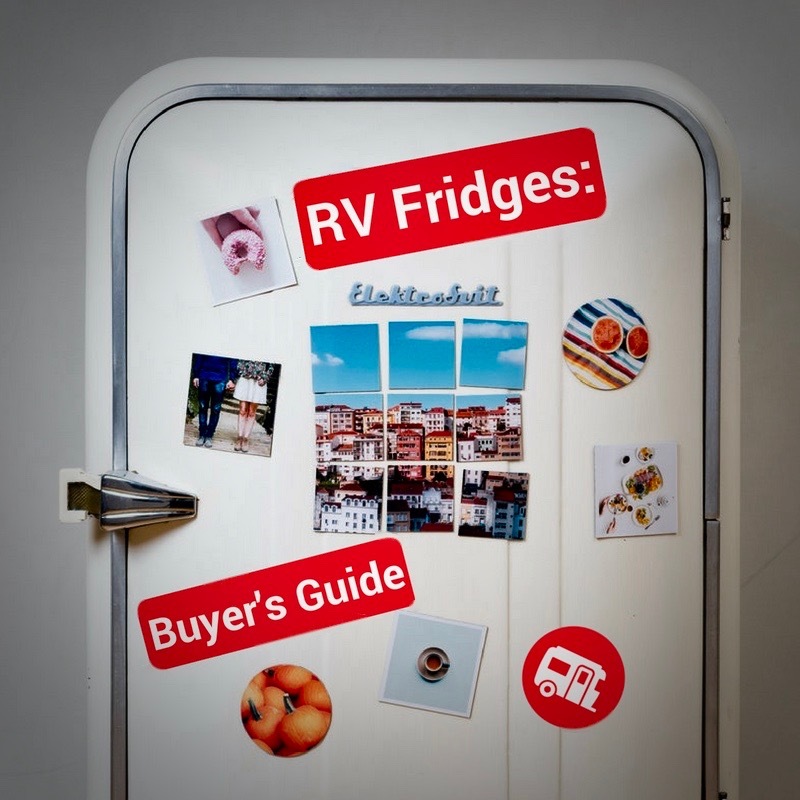 RV fridges have changed pretty dramatically in the past couple of decades and have diverged from your normal, residential fridges… They’re more expensive. Thankfully, RV refrigerators have also become both more efficient and compact, saving you space and energy, two things at a premium during RV road trips. They will also ultimately save you money. 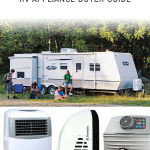 This guide will lead you through the very basics of how RV refrigerators work, what to look for when buying one, and why you shouldn’t buy a residential fridge for your RV. 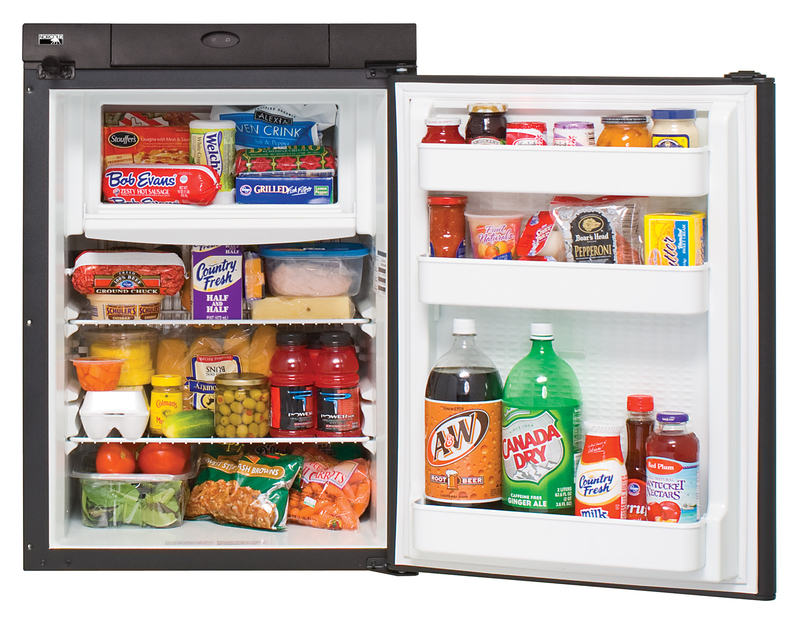 Unlike residential fridges, RV refrigerators work without a compressor or any moving parts. 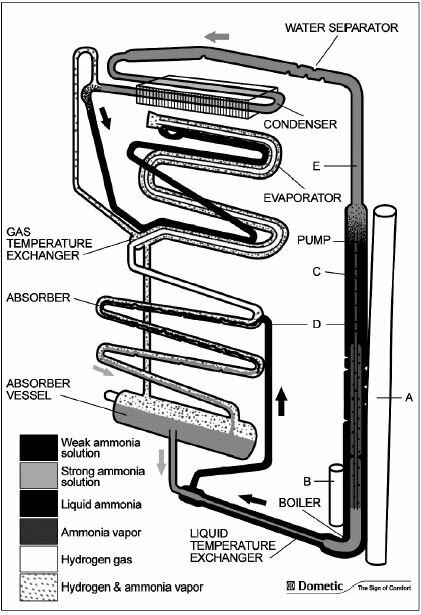 This is known as an absorption refrigerator. They use either propane or electric to heat a refrigerant such as liquid ammonia. The condensation and evaporation of the refrigerant are what cool the fridge. As you can see below, the entire process is a good deal more complicated than just that, but you don’t need to understand the diagram below to make an informed RV refrigerator purchase. Step 1: Heat ammonia – Step 2: ??? – Step 3: Coldness! 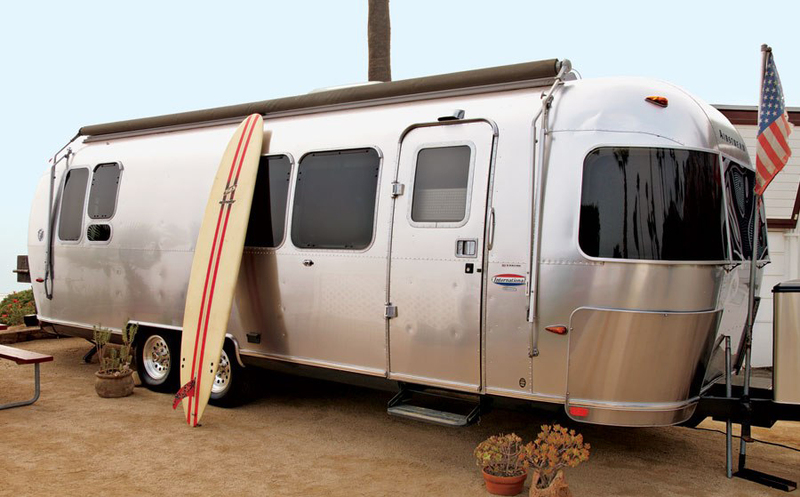 How much food do you need to fit in your fridge, and how much space do you have in your RV to fit your fridge? You should have a spot in mind for where your fridge will go. Before you go to a store to buy an RV refrigerator, measure that spot so you know what dimensions your fridge cannot exceed. This will also give you an idea of how many cubic square feet you’ll want your fridge to be. The golden rule of measuring? Measure it again. We’re all human, and having to run back to the store to return your fridge for a new one makes Jack a dull boy. Once you know how much space you have, you need to decide how much you’re willing to spend. Prices generally range from $1,000-$3,000. You can always buy used to go cheaper, however, or splurge on an upscale model that’s more pricey. Don’t feel too bad about spending so much. 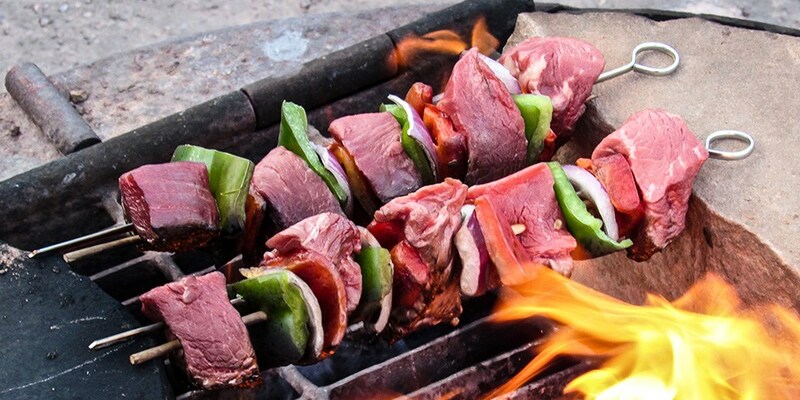 In the long run, RV refrigerators will save you money by allowing you to dine in more often, make ice instead of buying it (if you get a freezer), and keep food fresh for longer. Research the different types and brands of RV refrigerators and start making a list of your favorites. The two major types are two-way and three-way. The difference is straightforward: two-way have two power sources (A/C and propane) and three-ways have three power sources (A/C, D/C, and propane). The two major brands are Norcold and Dometic. It’s basically a toss-up between the two of them, so choose for yourself. Both manufacture high-quality products and have been around for decades, but products of both have been known to experience issues over the years. 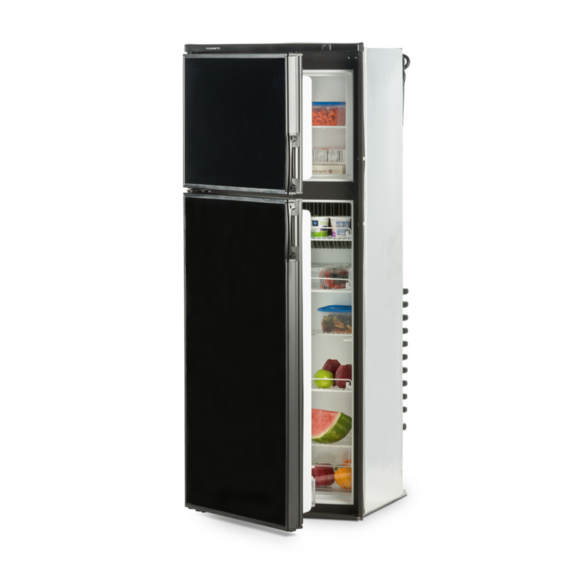 Once you have a long list of RV refrigerators that are the right size and pass the eye test, narrow it down by choosing which particular features and specs are most important to you. Do you want an ice-maker? Adjustable or removable door bins? Crispers? Credit: thetford.com – Maybe even an adjustable thermostat? 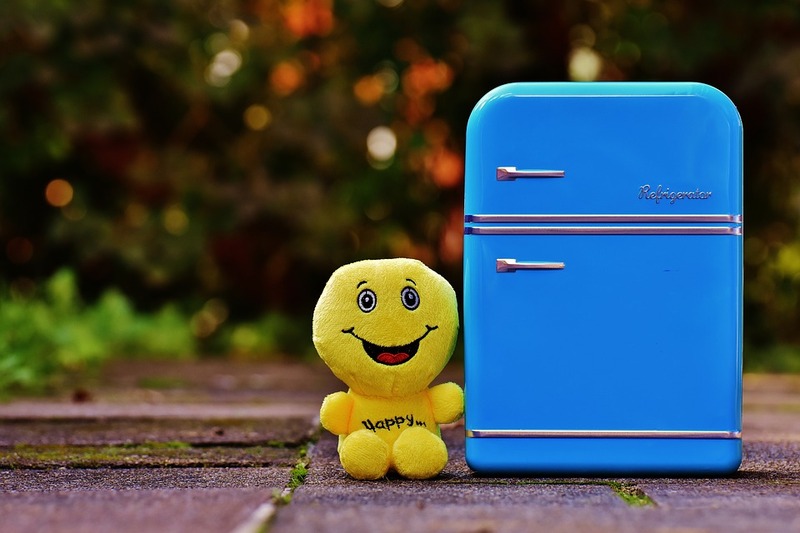 There are loads of options to choose from, and each will shorten your list down until you know which, say, three to five fridges you want to check out at the store. That’s an ideal spot to be at compared to walking in having no clue. If you already have an RV refrigerator and are considering replacing it, you may want to first try some DIY repair on it. There are many causes for an RV fridge to fail, but they are all basically caused by the liquid refrigerant not circulating properly. Sometimes, the fix is as easy as switching a closed valve back open or unclogging a clogged tube. Some fixes, however, are more complex and expensive. If, for example, your cooling unit goes out, buying a new one will cost you over $1,000. Combined with the amount of time and work it takes to replace the old one, you’re probably better off just buying a new RV fridge. But don’t just assume the problem lies in the cooling unit because you can’t determine what’s wrong. 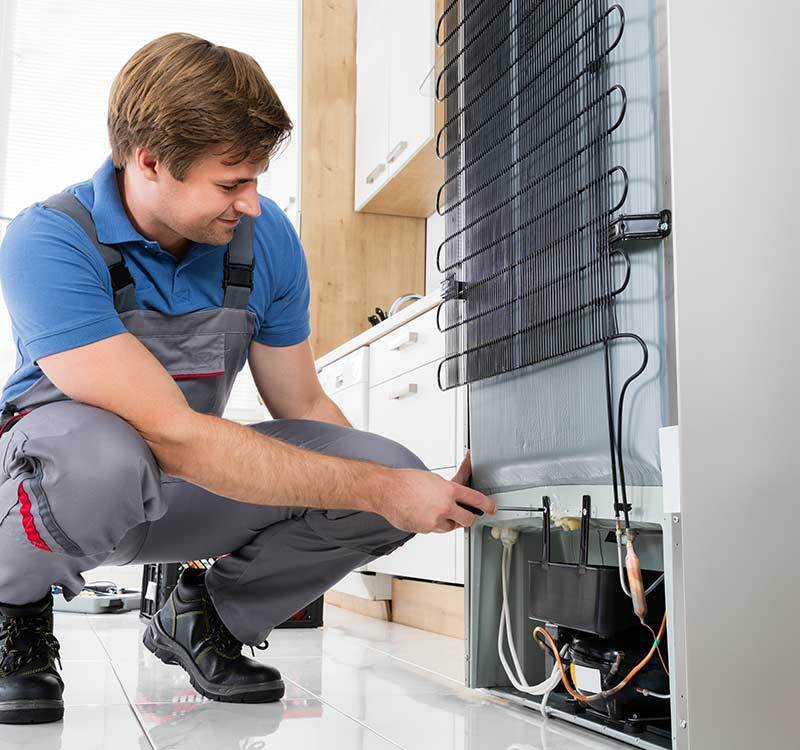 Before replacing an RV refrigerator in decent or better condition, it’s worth having a technician come to check it out. Credit: Booksandabeat.com – A real, licensed technician though–not like this stock photo guy. He has no clue what he’s doing. Just look at him. You might be asking: If RV refrigerators are more expensive than residential ones, why shouldn’t I just use the latter? The answer has more to it than simply saving you space. For one, the moving parts in all residential fridges mean they are much more likely to require repairs during your RV trips. Second, they have multiple power sources. Many of them now even switch between power sources automatically to ensure your food always stays cold. They’re also all-together more durable, handling extreme temperatures, bumps, and vibrations much better. Residential fridges were made to stay put in one place for their entire lifetime. For this reason, they won’t last as long and aren’t recommended in an RV. Remember: it’s not about the capacity of your fridge, it’s how you use it. Buying an RV refrigerator is a big decision. 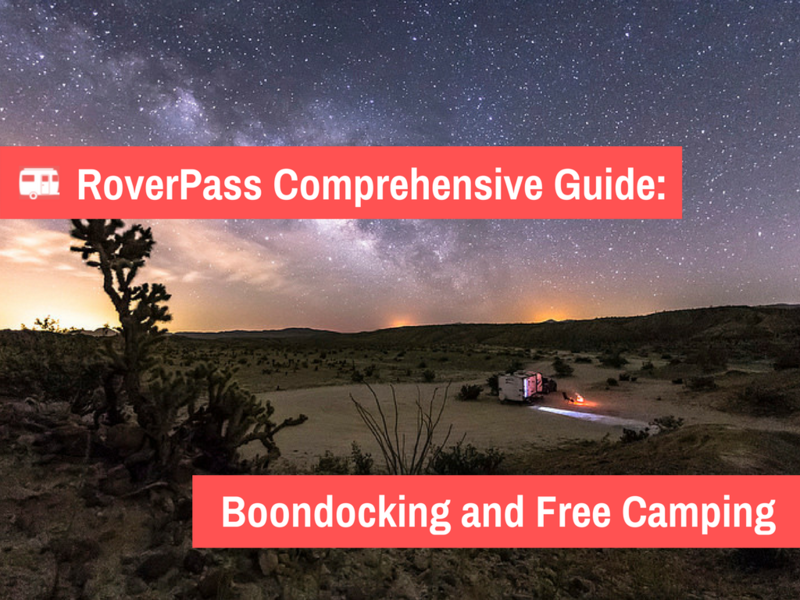 They’re likely to be both the largest and most expensive appliance in your RV. Determine how much space you have for your fridge, choose a spot, and measure it. Make a list of fridges you’re interested in based on type and brand, and shorten it based on specialty features. You might not buy the perfect fridge, but you’re sure to get one you’re happy with. 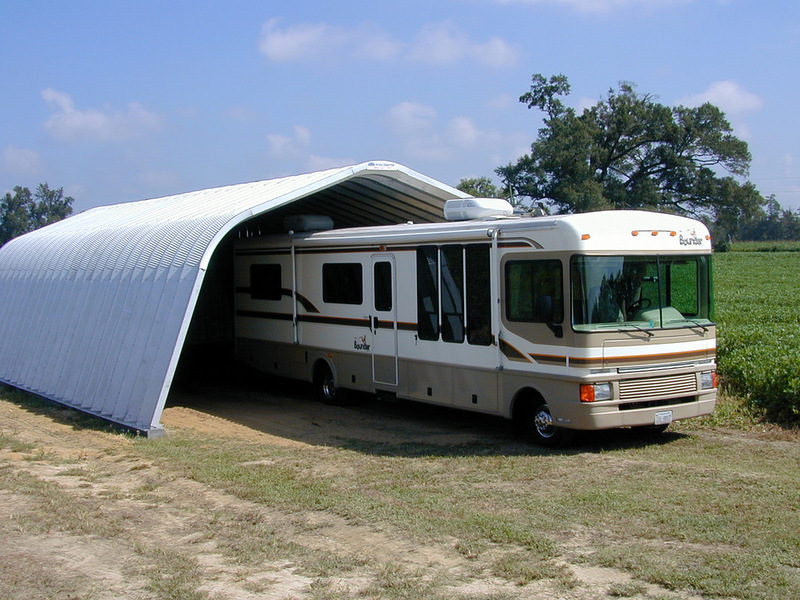 RV Solar Panels – Are They Worth the Cost? 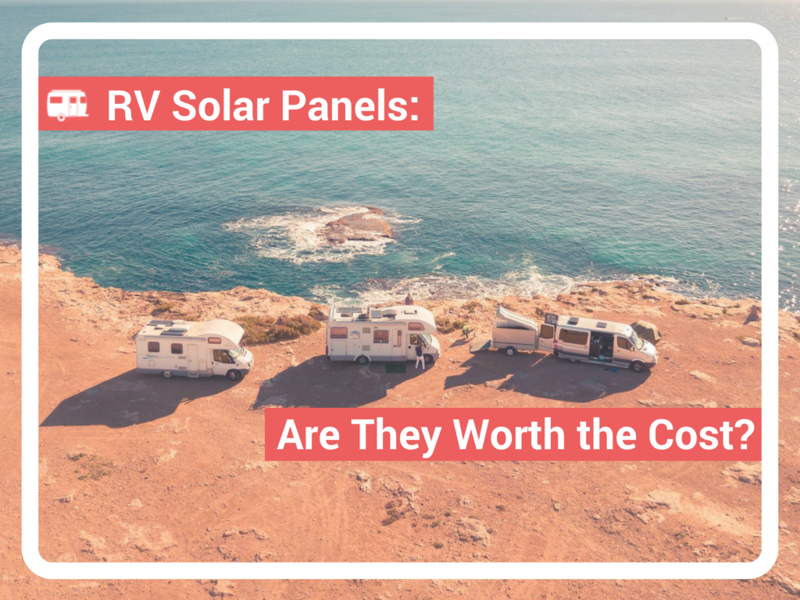 ⟵RV Solar Panels – Are They Worth the Cost?